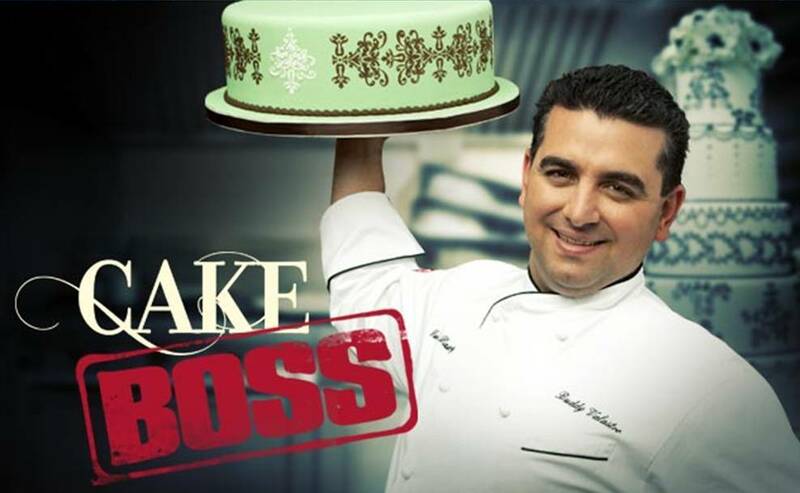 Buddy Valastro, star of TLC's hit series, Cake Boss brings his passion for cake to this year's Texas State Fair to celebrate the 40th birthday of Michaels. Celebrity baker Buddy Valastro will give away 250 copies of his book, Baking with the Cake Boss on Michaels' mobile truck. Buddy will be available to meet with fans and sign copies of his cookbooks. Fans will also have a chance to spin the Cake Boss "Cake Roulette" wheel at the Michaels mobile truck to discover their passion for baking and learn how easy it is to bake like "the Boss" with new Cake Boss baking and cake decorating tools. Coupons towards purchasing Cake Boss products at Michaels U.S. stores at special savings will be distributed during Buddy's appearance. WHEN: Saturday, September 28, 2013, 11 a.m. - 12:30 p.m.